A postnuptial agreement is much like a prenuptial or premarital agreement, but you negotiate and write it after you’ve tied the knot. Some courts take a dimmer view of postnuptial contracts than prenups when it comes to enforceability, however, particularly when the agreement is heavily biased in favor of one spouse. Certain requirements of postnuptial agreements differ from those associated with prenuptial agreements as well. A postnuptial agreement addresses issues of property in the event that you divorce or you or your spouse dies. It can also address potential alimony claims and set terms for the “business” side of your marriage -- which of you is responsible for paying what. You can waive alimony or property rights that the law would otherwise provide you, such as if you agree that one of your spouse’s assets should pass to his children from another relationship when he dies. What you usually can’t do is use a postnuptial agreement to set terms for child support or custody. Child support is calculated by state law, and you can’t agree in advance that your child isn’t going to see or have time with one parent if you break up. Most courts won’t honor such terms in any agreement you make. Consideration means that you and your spouse each receive something in return for signing the postnuptial agreement. Many state courts require this if it’s going to be valid and enforceable. With a prenup, most states recognize that the promise to marry is sufficient consideration, but it’s sometimes different with a postnuptial agreement. In some states, a commitment to remain married might qualify as consideration, but in others, you must give something of actual value. For example, you might agree that your spouse gets the house in the event of divorce, while he concedes that you get to keep your pension. This isn’t much different from how a court would deal with your assets -- the division of property must be fair. 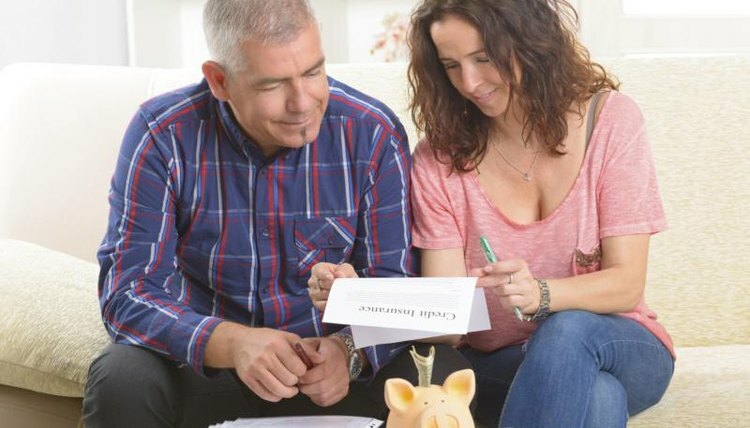 Many states require that you and your spouse each create and attach to your agreement a schedule or list of your assets and debts, both those held jointly and those in your sole name. This meets the full disclosure requirement for a postnuptial agreement. Each spouse must be aware of what the other owns or owes so they can fairly negotiate the terms of the agreement. Some states are more flexible with this requirement than others; they presume that if you’re married, you probably have basic knowledge of each other’s finances. Check with a local attorney to find out your state’s rules. Even if full disclosure isn’t required, making it can increase the chances that a court will uphold your agreement if there’s a dispute later on. Some states require that you and your spouse each hire your own lawyer to review the contract. Even if your state doesn’t have this requirement, consulting an attorney can give you some peace of mind. It can help you understand your rights and obligations. A provision you might think is perfectly reasonable could be so far beyond the scope of the law that the court will refuse to honor your agreement, so you could think you have one in place when, in fact, you don’t. You and your spouse can each add addendums to the agreement, stating that you believe it’s fair, that you consulted with legal counsel and that you understand what you might have been entitled to otherwise under your state’s laws. Law Offices of W. Douglas McKeague: Need Help Drafting a Postnuptial Agreement in OC? Bird, Beverly. "How to Write a Postnuptial Agreement." , https://legalbeagle.com/2085521-write-postnuptial-agreement.html. Accessed 24 April 2019.